Indianapolis hardwood flooring store Kermans has partnered with HGTV to bring Central Indiana a wide variety of beautiful hardwood floors. 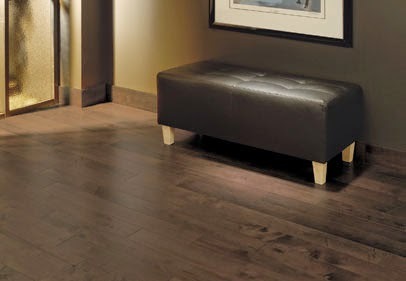 Wood flooring is a beautiful, versatile floor choice that has always been a popular choice for Indianapolis homeowners. Even so, people are often surprised when they stop by Kermans to learn that today's wood flooring options are varied enough to make wood flooring a viable option in any room in your home. If you want hardwood flooring in your basement, kitchen, entryway, great room or any room in your house - look no further than Indianapolis' hardwood flooring experts Kermans. Learn more about our wood flooring options. See other hardwood flooring ideas from HGTV. Kermans Flooring is the HGTV Home Flooring by Shaw authorized retailer for greater Indianapolis. This means that you can find floor styles highlighted by HGTV in our store. 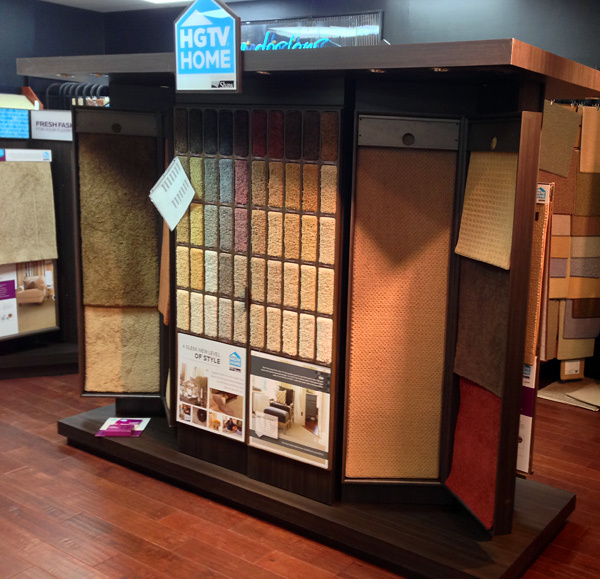 Stop by our Castleton area showroom, check out our HGTV displays and learn more. 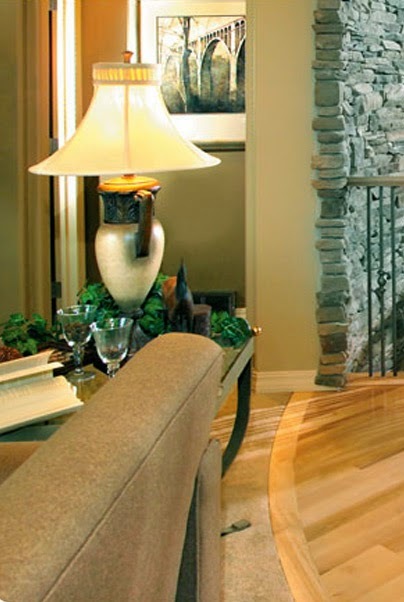 Your best resource for hardwood flooring in Indianapolis is Kermans. Stop by our showroom on the northside of Indianapolis and experience the difference shopping with a local, family-run company can make for your family.